To be taken directly to the article/announcement, click on the underlined text. For more details on these events, click on the underlined text to be taken directly to the announcement. I would like to call your attention to three events of note that I hope you will give some attention to in the coming days and weeks. I am please to share that Rabbi Amy Bigman will be our guest preacher on Sunday, February 17 at the 11:00 a.m. worship service. Rabbi Bigman grew up in the Detroit suburbs and graduated, with distinction, from the University of Michigan in 1987 and was ordained a rabbi by the Hebrew Union College-Jewish Institute of Religion in 1992. Rabbi Bigman became the rabbi of Congregation Shaarey Zedek of East Lansing in July 2007. Rabbi Bigman was the founder of the East Lansing Area Clergy Association in 2010 (now the Interfaith Clergy Association of Greater Lansing) and served as its coordinator for three years. She received her honorary Doctor of Divinity in recognition of her 25 years of service to the Jewish and general communities from her alma mater, Hebrew Union College-Jewish Institute of Religion, in March 2017. Rabbi Bigman is very active in our area in many ways. Rabbi Bigman offered the invocation at the inauguration of Governor Witmer. While she does speak at many community events, it is rare for Amy to preach at a worship service outside of a synagogue, so this is a special privilege for our congregation. We have hired a worship leader for our new contemporary worship service (The Reach Service). Parker Garman is a music composition major at MSU. He began playing the guitar at the age of four. Parker was the worship band leader at Brighton First United Methodist Church, from 2015 to 2017. In 2017 and 2018, Parker was the worship band leader at First Presbyterian Church of Brighton. The launch date for the Reach service has been set for Sunday, March 31. 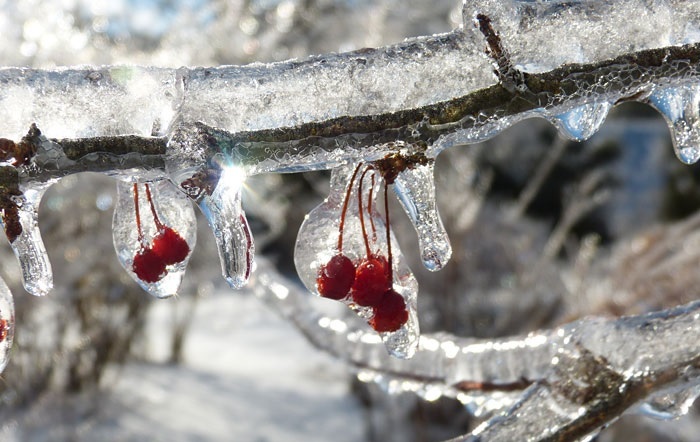 Finally, please remember that the United Methodist Church will hold a special General Conference later this month (February 23-26, 2019 in St. Louis, Missouri). The purpose will be to receive and act on a report from the Commission on a Way Forward based on the recommendations of the Council of Bishops. The Commission was authorized to examine paragraphs in the Book of Discipline concerning human sexuality and to explore options to strengthen church unity. This conference may have far reaching implications for our denomination and our local congregation. I am including a link to the official General Conference website so that you can keep up with the proceedings. You are also welcome to attend the Sunday morning Forum each week at 9:30 as this is our current topic for study and discussion. For more information, surf over to http://www.umc.org/topics/general-conference-2019-special-session. 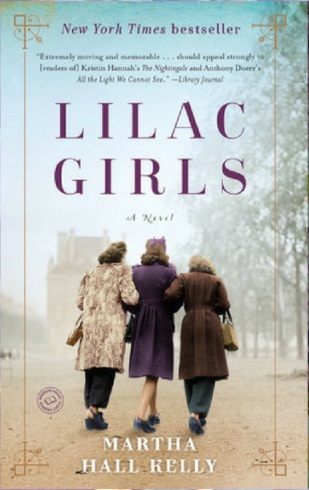 The Second Tuesday Book Group will be reading Lilac Girls by Martha Hall Kelly for their meeting on Tuesday, February 12 at 1:00 p.m. This book is available at various local libraries and online at Amazon, Ebay, or Costco. Whether or not you can obtain and read the book, please join us for a lively discussion at 1:00 p.m. on the second Tuesday of the month. New people are always welcome. Books have not been selected for future months, so please bring any suggestions you may have. The next meeting of the Tuesday Bible Study group is scheduled for Tuesday, February 12 from 3:30 - 5:00 p.m. in the UUMC Conference Room. We will discuss selections from 1 and 2 Thessalonians, 1 and 2 Timothy, and Titus. Each study is independent — previous attendance is not required. For more info, contact Jim Pocock at 517-333-8380. Tickets are on sale now for our Choral Scholarship fundraiser! This Broadway revue, “Seasons of Love,” will showcase the talents of UUMC's three scholarship students, who sing in our Chancel Choir on Sunday mornings, along with several friends from the MSU College of Music. 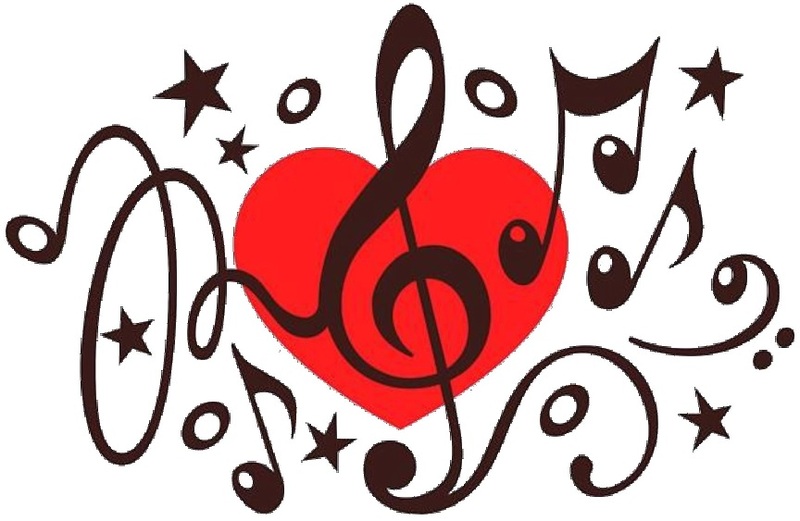 Enjoy an evening of fine desserts and fabulous music on Friday, February 15 at 7:30 p.m. in Asbury Hall. Tickets are $50 each and may be purchased on Sunday mornings from Kris Mellon or during the week from Kim Depew in the church office. 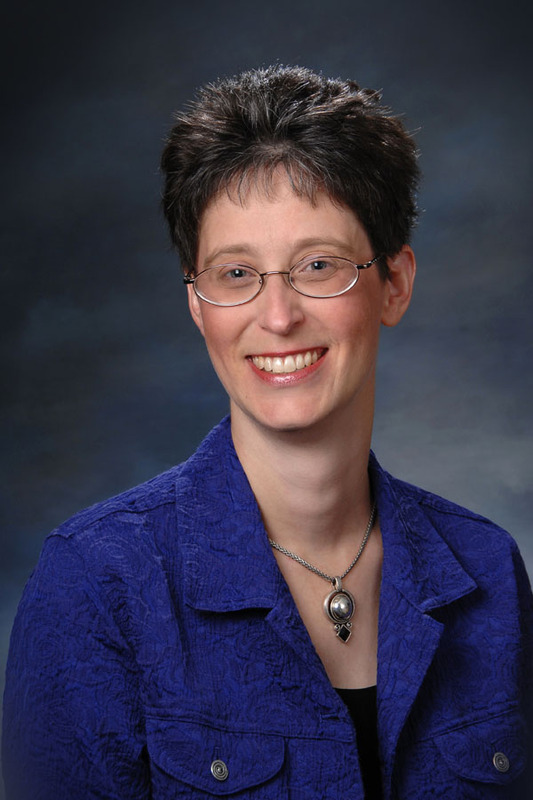 We are honored to have friend and special guest speaker Rabbi Amy Bigman of Congregation Shaarey Zedek (East Lansing) speak during our worship service on Sunday, February 17 at 11:00 a.m. Everyone is welcome to attend! Visit UniversityChurchHome.org or shaareyzedek.com to learn more. The Fourth Sunday Eat Out Group will meet Sunday, February 24 at 12:45 p.m. at Applebee’s (2450 Coolidge Rd., East Lansing). This is a way to visit with friends and meet new people. To assure you have a reservation, sign up on the Connection Card in Sunday's bulletin or contact Joyce Smith (517-339-0620) by February 21. United Methodist Men will meet for dinner on Thursday, February 28 at 6:00 p.m. with a program following. Pastor Bill Bills will share his faith story with us. In addition, we will dedicate our UMM Charter. A $10 donation covers the meal and a gift to our Mobility Cart mission project. Let your caller or Gordon Schleicher (517-833-4988) know you are coming. All church men and women invited. UUMC is forming a team to volunteer at the Midwest Mission Distribution Center (MMDC) in Chatham, Illinois. The team will leave on Sunday, May 19 and return on Friday May 24. In past years, members have worked assembling/shellacking student desks, repairing bicycles, or assembling cleaning buckets, school kits, or hygiene kits. The cost of the trip is $200 per person and includes comfortable lodging, meals, and carpooling. (The cost will be less for those who serve as drivers.) Space is limited and is first come, first served. Sign up and payment deadline is Sunday, March 17. See Margie and Gordon Schleicher to sign up or for more information about the trip. To learn more about MMDC, visit www.midwestmission.org. In 2019, we are following an easier (email) format to sign up greeters, connectors, and coffee prep on Sunday mornings. We will contact you by email, which gives you the opportunity to look at your calendar and respond also by email with times that work for you. All persons -- kids, adults, and families -- are encouraged to join in. As we have many willing individuals, we will be able to spread out the commitment. At this time, we will sign up for February and March. If you have not received an email for signup and would like to be added to the email list to be part of the Hospitality team, please check the box on the Connection Card in Sunday's bulletin. Thank you for your commitment to making our guests and members welcome each Sunday! Representatives of Stephen Ministry will be present in the Library following worship each Sunday to pray with you for any personal concerns or to answer questions about Stephen Ministry. You will also find information in card pockets in the pews. We have been tying quilts and donating them to organizations that assist the homeless for many years. From 2011 - 2017, volunteers have made 353 quilts, which have been delivered to Open Door Ministry, Haven House, and the Lansing City Rescue Mission. While there is still a great need for these quilts, we need more hands to help with the work of making them. The Monday afternoon group meets on the second and fourth Mondays of the month from 1:00 – 3:00 p.m. in the Quilt Room in the church basement; the Wednesday evening group meets every third Wednesday of the month from 6:30 - 8:00 p.m. in the same room. Please consider joining this important ministry even if you aren't available every month. No experience is necessary. For more info, contact Emily Wolf (517-332-2774) or Susan Stahl (517-281-2213). Please review the UUMC Weather Cancellation Policy so you know what to expect when bad weather arrives. The 11:00 AM worship service will never be cancelled. Decisions about Sunday School and Music Department activities will be made by the Director of Children's and Youth Ministries and the Director of Music, respectively, in consultation with the pastor(s) by 8:00 AM. If East Lansing Public Schools or, during school vacations, the City of East Lansing is closed, all activities at the church will be cancelled. The pastor(s) will decide per incident if church staff should report to work and when. Announcements are due on Tuesdays by 5:00 PM. If possible, please e-mail your item to toweralert@eluumc.org. Questions about Tower Alert should be directed to Diane Constan (393-5450). For updated church information, be sure to check the UUMC-Wesley Foundation website at universitychurchhome.org. Like us on Facebook! Search for "University United Methodist Church - MSU". Copyright (C) 2019 University United Methodist Church. All rights reserved. You are receiving this because you opted to get UUMC news via email.